The P4 is surprisingly easy to carry, if you carry a military then the P4 is less noticeable in the pocket. Its actually my EDC now, which is surprising. If you like the look of it, and you like blades that size, go for it! I don't think you'll be disappointed. It may be because its new, but the P4 is my favorite now. I don't own either but I have handled several Police models over the years. I like looking for sprints or exclusives for models I don't own. I am eyeing the Para 3 upcoming from cutlery shoppe, anyone know if there is anything in the works for the police model? I really like the police and the military doesn't work for me (lefty), I would love to see a police sprint run of some kind. Maybe you can return the Para3 to the vendor if it's still like new in box. He would probably be happy to sell you the more expensive Police4 instead. I've saved a lot of money passing on Jade G-10 and any Para3's. I really like the Police4 and I'll buy the FRN version. Haha, no idea why someone would buy a Para 3 over a Police 4. When I hold a Para 2 I think "I wish this was bigger." When I hold a Para 3 I think "Why?" I don't get overbuilt knives in general....but overbuilt knives with 2-3" blades really don't make sense to me. I'd take something thing like a Chaparall if I were going to carry a too small knife. 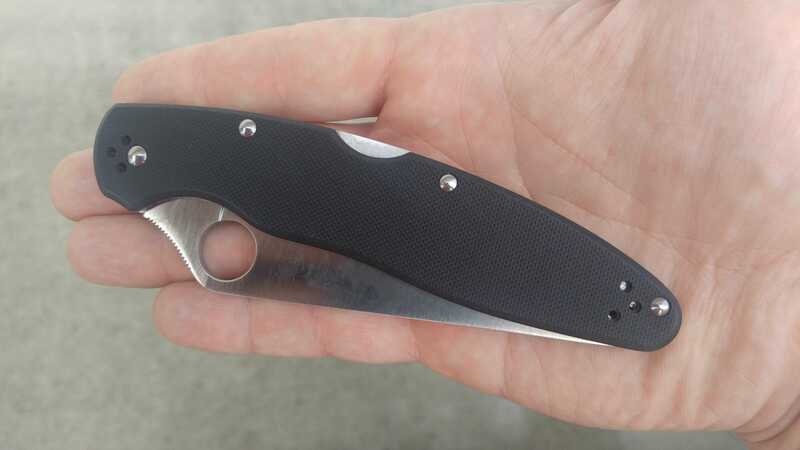 I cannot figure out why the Para 3 is almost 1mm thicker at the spine than a knife with another 1.5" of blade. I am starting to realize that you and I think a lot alike. I carry the PM2 a lot, and I guess it is like having muscle memory. When I open the para3, it feels the same and I expect to have the PM2 in my hand when I am done and then I am thinking, "wha? what is this" for a fraction of a second. I guess I am bashing the Para 3, but I'm not really trying to -- just expressing my realization that it is not the knife for me. On the other hand, I realize that for 93 percent of what I do with a knife, it is entirely adequate -- and a nicely made tool at that. A lot of my EDC fixed blades have the same cutting edge length, so I know I could get by with that amount of cutting edge. But people don't usually make folders with a "full sized" handle and a 2.5-3" blade. Fixed blades it's another story. I like the Police blade length for food prep and a couple other specific things, but 2.5-3" offers a lot more control for a lot of EDC tasks. The police is a big knife in the hand, but a much smaller knife in the pocket. It's really easy to carry for it's size. Plus, as the only K390 in regular production, it's an amazing steel choice. Just in case you missed it...check PM? The Police4 will not disappoint. I love the Para 3, but i would love it even more if it had a thinner blade. 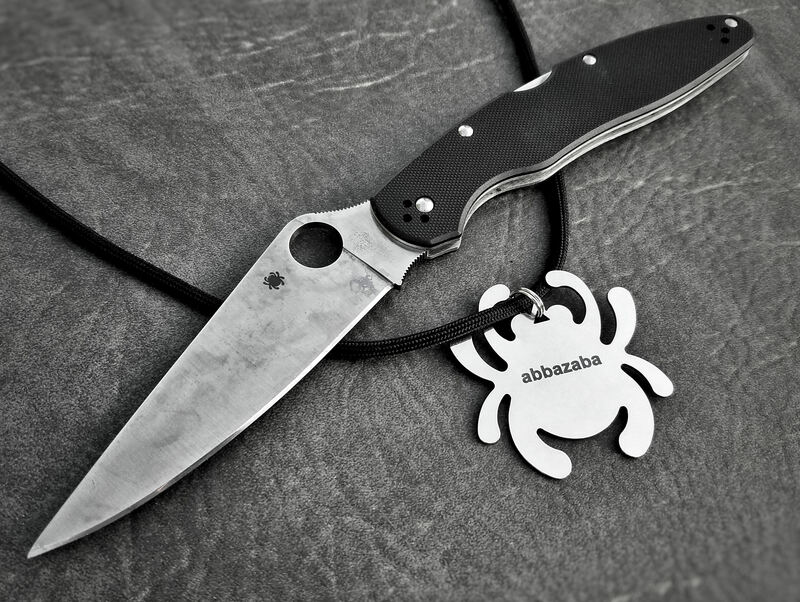 And with the Kapara Spyderco has shown that a compression lock model can be done with a thinner blade. Same thickness as the Police has. If it were me they would make all blades thinner like that. I also think the Shaman doesn't have to be as thick as it is. All I can add is, if you really want thw Police 4, you should get it. You'll get others, and still want it. Been there, done that. We probably all have with something we really wanted. The Para 3 is legal in more states so it's a good EDC. Also it's not so big it draws attention if you open it at a restaurant. I also carry a ZDP-189 Endura, which is longer than the PM2, for rough jobs. I guess if all you want is the same size knife then that's cool, but there are reasons for different size knives. I take it you don't cook much? The Para 3 is legal in more states so it's a good EDC. 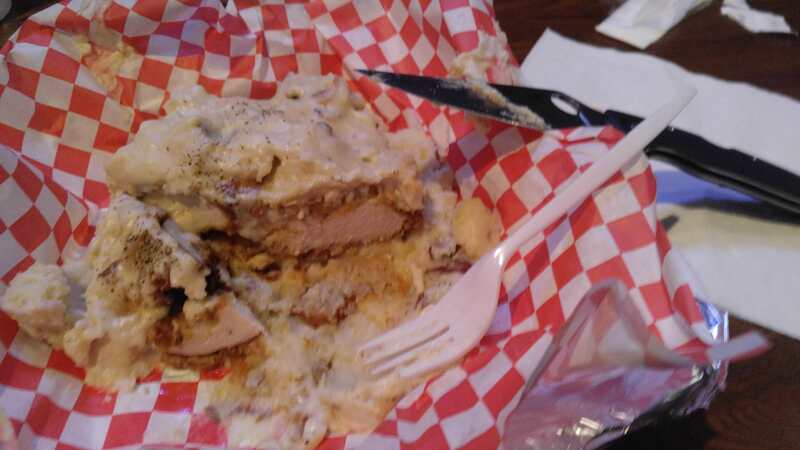 Also it's not so big it draws attention if you open it at a restaurant. I wish I did. No, I've seen people get alarmed and it's a sad thing. The fact that I always carry a pistol means I tend to not want to draw any attention. As for cutting an apple, I could show you how to do that with a cigarette so I'm sure you managed. I've been collecting knives for about 50 years and I have them in all shapes and sizes. 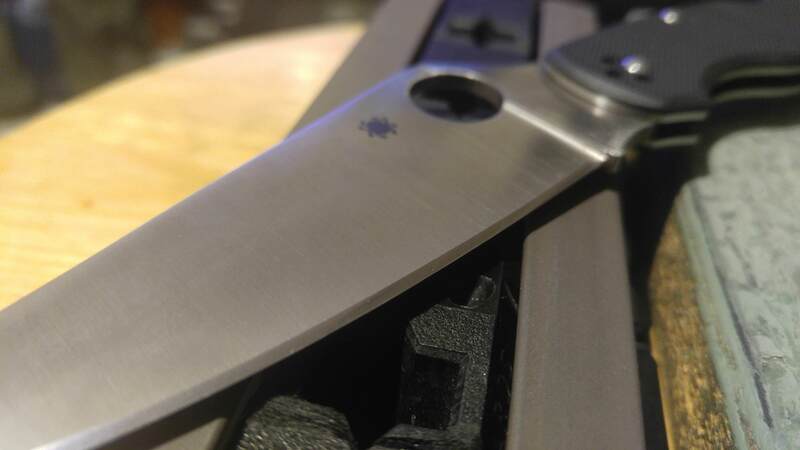 Here's an old picture pre-Spyderco which is actually missing around 150+ fixed knives.